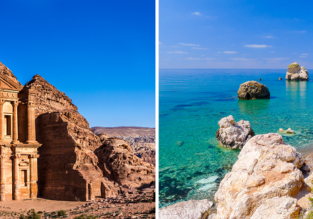 Cheap flights from Hungary, Italy or Romania to Jordan from only €49! Ryanair is offering cheap flights from Budapest, Milan or Bucharest to Amman, Jordan! Book a ticket from only €49 for a roundtrip!